Ebby Halliday Realtors has appointed Betsy Cameron sales manager of its Ebby’s Little White House office. 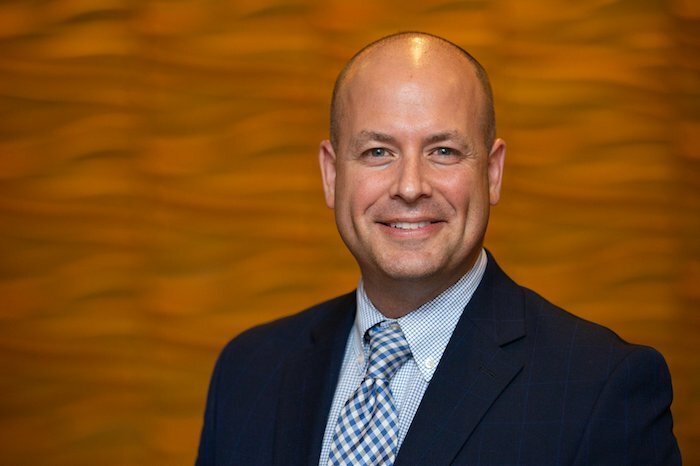 Chris Kelly, president and chief executive officer, recently made the announcement. Cameron is passionate about the residential real estate business and the professional relationships that she is privileged to enjoy. 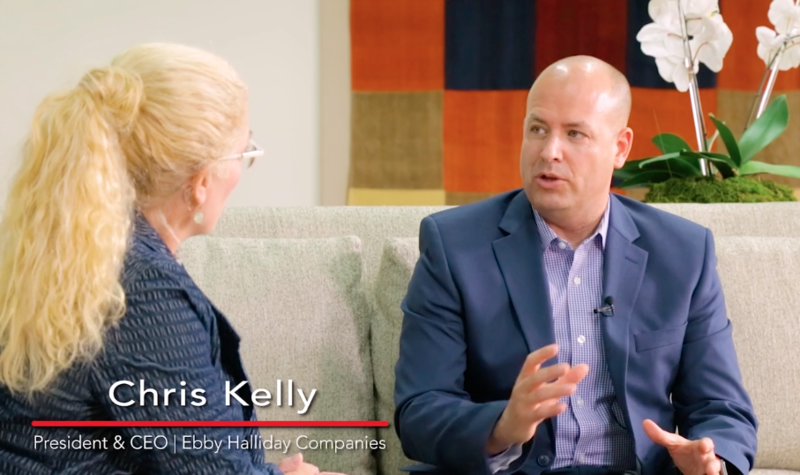 If Ebby could have flown down and hand-picked a charming, intelligent, engaging millennial to lead her company into the 22nd century, or what Thomas Friedman calls the “Age of Acceleration,” I have no doubt she would have picked Chris Kelly. I had a chance to sit down and grill Chris last week, and even with my horse bucking-sore behind, I was glued to my seat listening, learning his background, vast experience, and take on the reality of selling real estate in a highly competitive, digital world where the full value real estate model is being chipped away by so many different entities. Who are they? 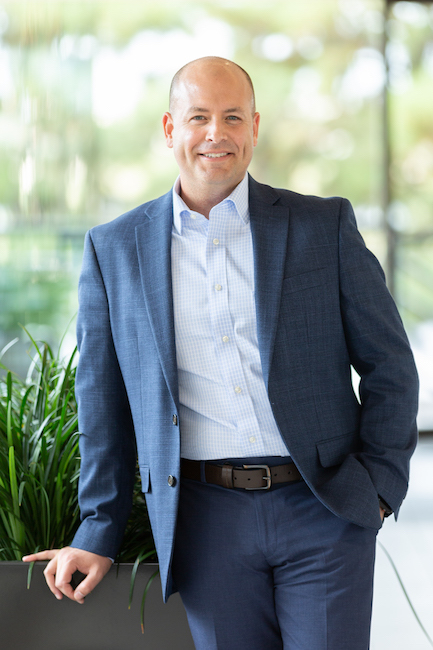 Entities that sure did not exist when Ebby started the firm: the i-buyers, the 100 percent real estate commission crowd, and the disruptors who want to pack the entire real estate transaction into one easy online click. 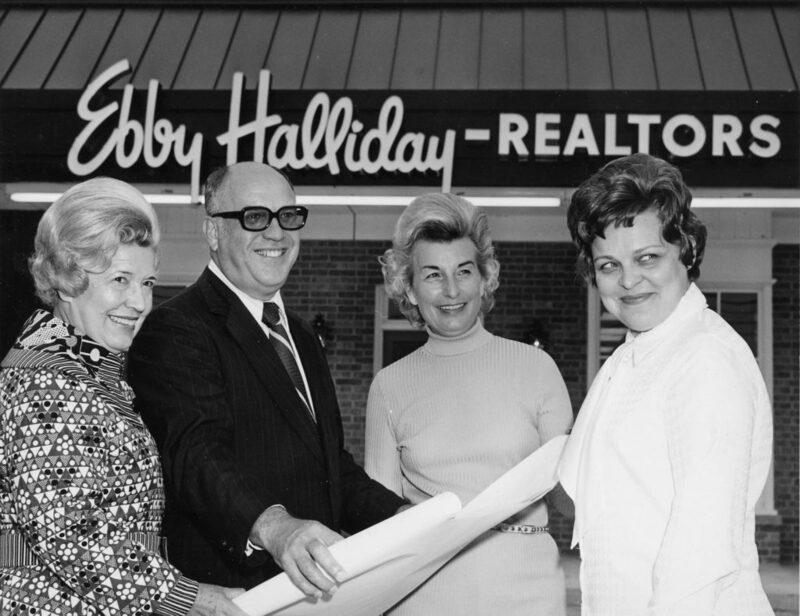 Click this: don’t forget that when Ebby Halliday started selling real estate, those cinder block homes in northwest Dallas, she was a disruptor herself! But Ebby Halliday, now folded into the core of Berkshire Hathaway’s HomeServices of America, is the largest real estate company in Texas by sales volume, the twelfth largest in the country, and controls a huge chunk of the local real estate market with Ebby Halliday, Dave Perry-Miller, and Williams Trew in Fort Worth. The company sold more than $8 billion in real estate last year. 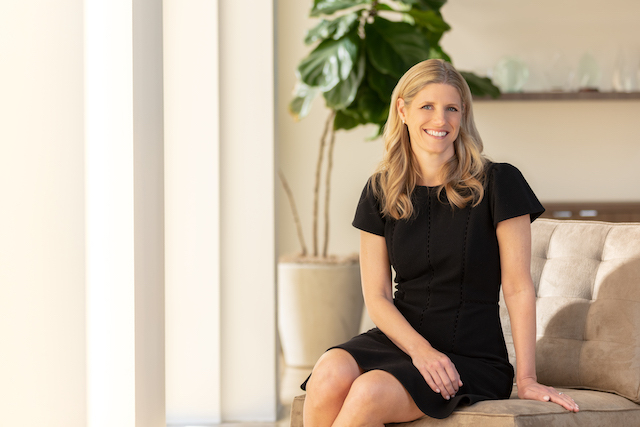 Ebby left the company she created to her closest friends and family to nurture, so it had to be a very special person stepping into the president’s office at the company’s Sigma Road headquarters in North Dallas. Even more telling: Chris Kelly is not settling into anyone’s old office. He is moving into the space just behind the reception desk at corporate. He doesn’t plan to be sitting in his office all day: Chris is mobile, spends a great deal of time outside of his office zipping between Ebby’s branch offices.